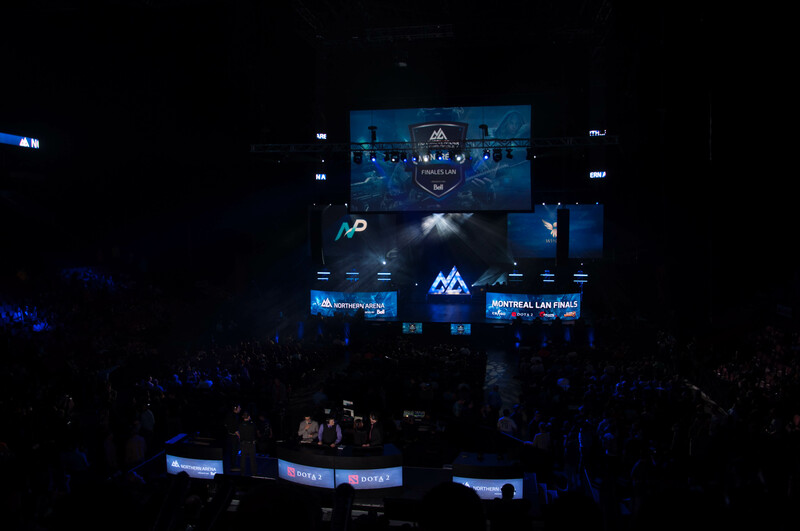 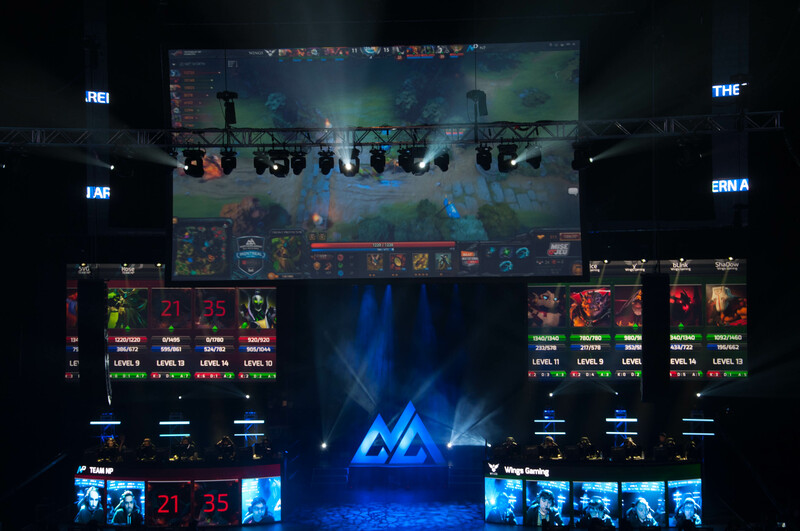 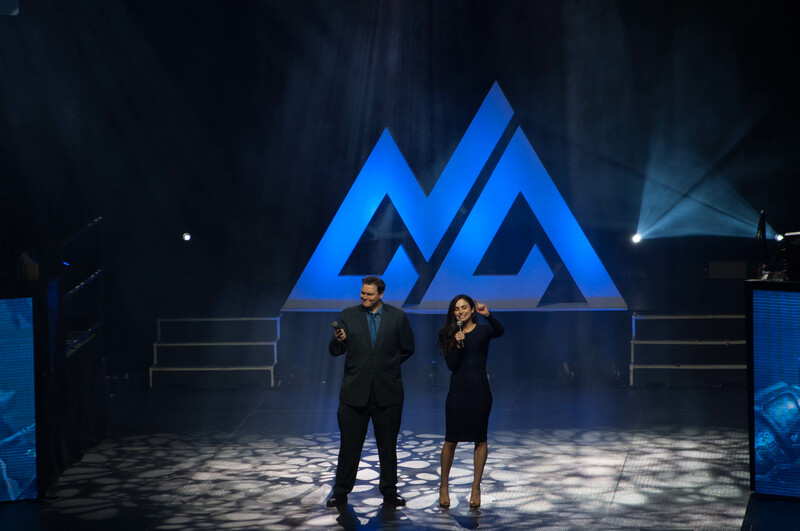 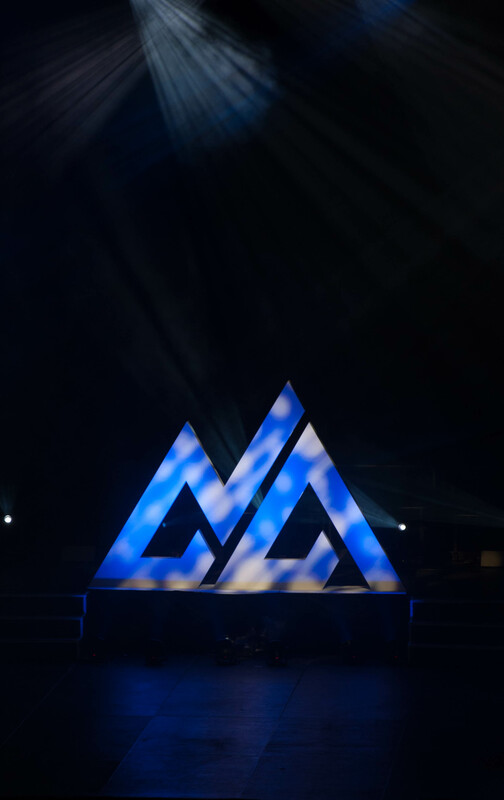 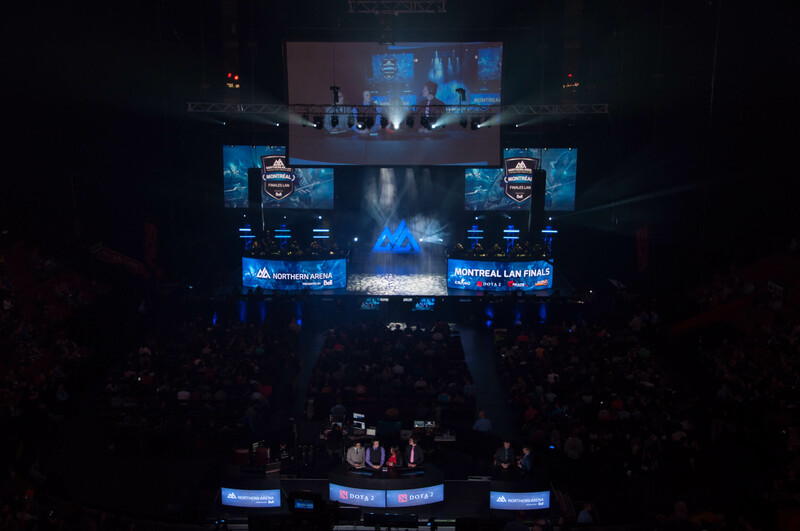 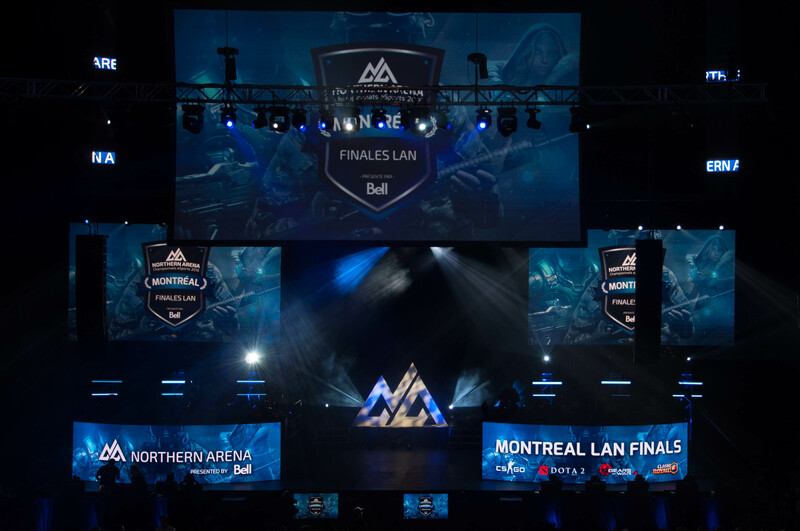 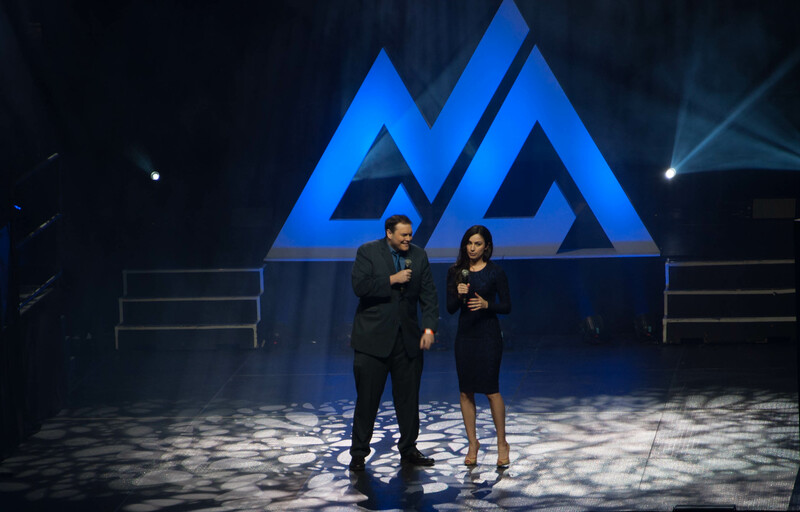 Most of you must have heard about it by now, but Montreal welcomed its first esport event in the Bell Centre last weekend: Northern Arena. 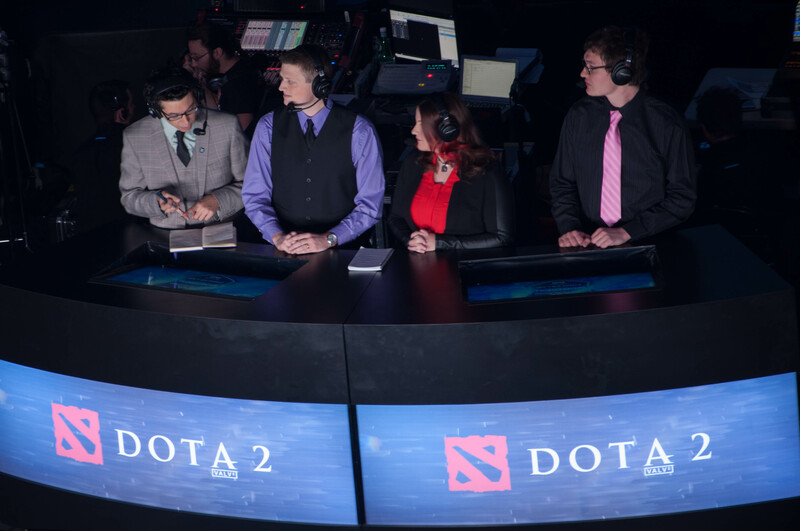 Girls on Games was there to see what all the buzz was about. 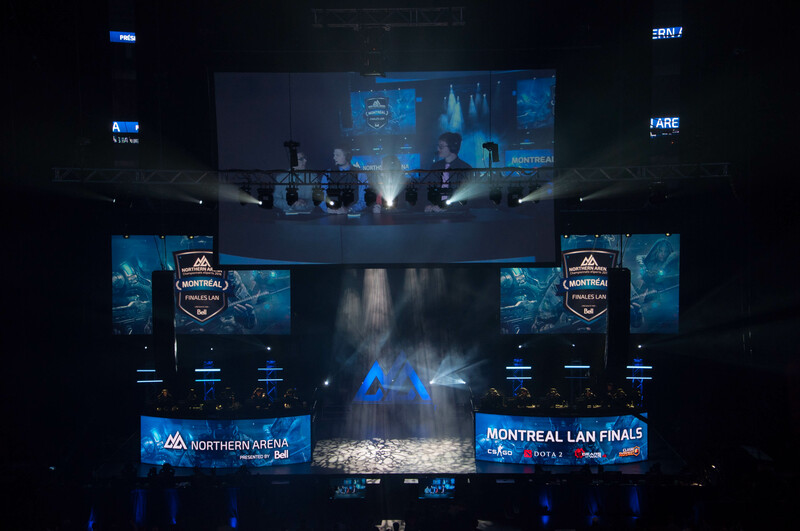 We were wildly impressed by the quality of the production, not only in the Bell Centre itself, but also the quality of the stream for the viewers at home. 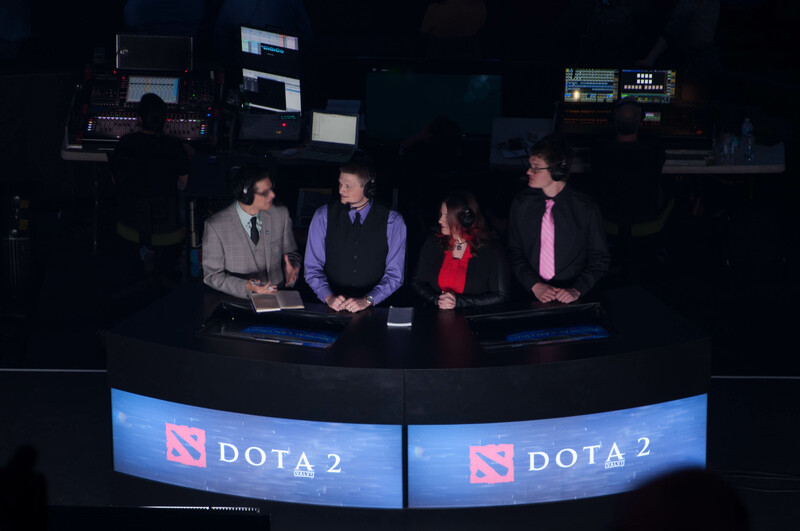 Here are a few pictures we took of the event! 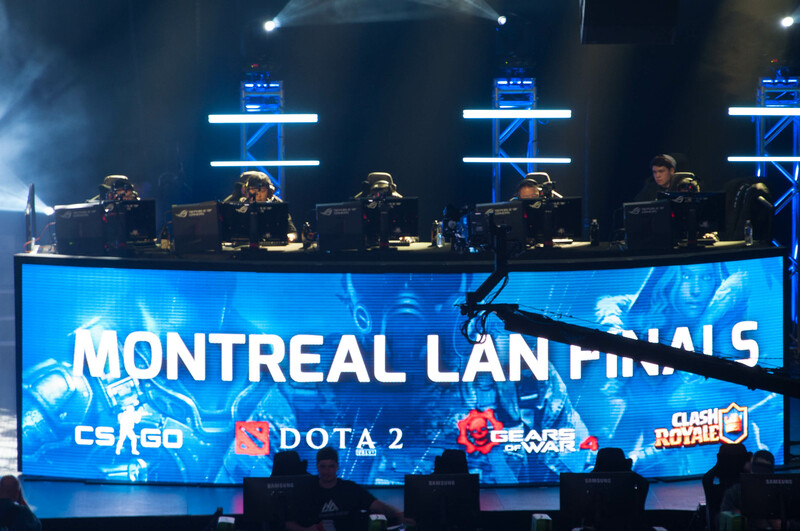 Congrats @OpTicGaming on winning the @northernarena #csgo finals!! 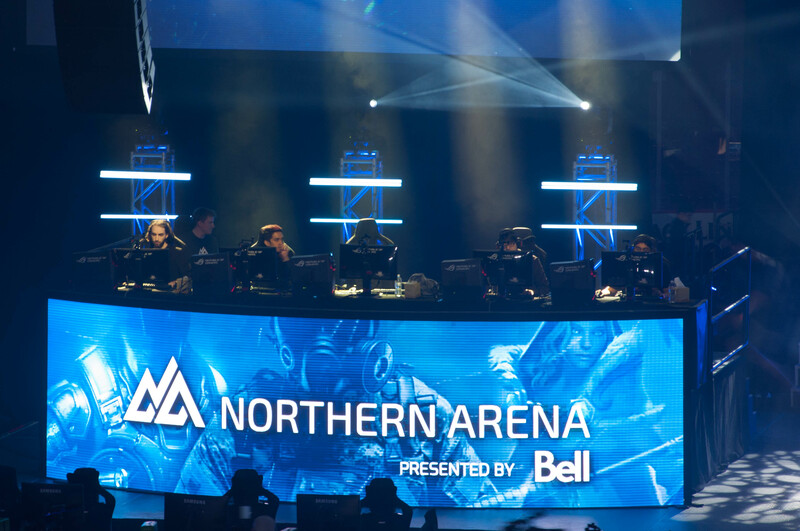 Congrats Fully Spaced for winning the #GearsofWar4 final at @northernarena!